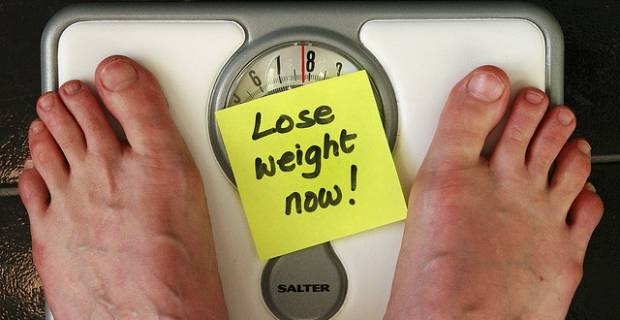 Losing weight might be touted as a tough ask to meet, but it really boils down to simple mathematics. You have to consume fewer calories than you burn. Certain “super foods” are not only low-calorie and delicious, but also laden with a host of health benefits, including improving eyesight, building bones, preventing chronic diseases and keeping your mind sharp. Moreover, these super foods can also help you shed some body weight "because they help you feel full longer and help curb cravings," says Heather Mangieri, RD, a spokeswoman for the Academy of Nutrition and Dietetics. If you want to lose weight fast, try these top five super foods for weight loss and start shedding some pounds today. One of the healthiest foods for weight loss is beans. Beans are versatile, filling and relatively inexpensive. They are high in fiber and a great source of protein. Your body digests them slowly, which means you remain full for longer and don’t feel the need to eat more. One way to ensure you don’t eat more than is necessary is to start your meals with a cup of broth-based soup. The soup can either be pureed or chunky, as long as you avoid dollops of cream and butter. Keep the soup between 100 to 150 calories a serving for best results. 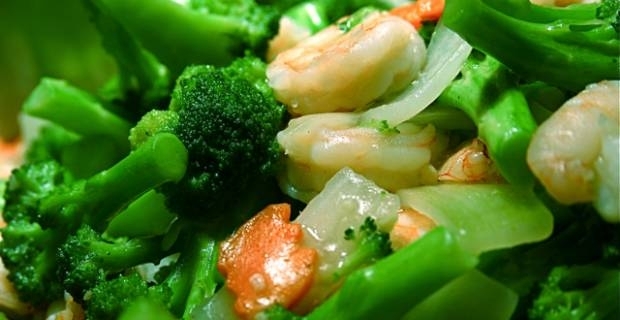 Vegetables add low-calorie bulk to your dish. Try adding pureed zucchini and cauliflower, for example, to mac and cheese and you will enjoy the meal just as much, while significantly cutting back on your calories intake and helping yourself lose some pounds. Yes, start each day with a high-protein breakfast (about 35 grams of protein) that includes eggs and a beef sausage patty. Not only does a high-protein breakfast help you feel fuller right away, it also prevents cravings and boosts your metabolism. A high-protein breakfast has also been shown to last longer into the evening, meaning you end up munching less sugary and fatty foods during the day than if you had eaten cereal for breakfast. Some people might say water is not a food and shouldn’t be on the list of foods for weight loss, but there are some who mistake thirst with hunger. When you mistake thirst with hunger you consume extra calories when all your body required was a glass of water. Drink plenty of fluids, preferably water, throughout the day to boosts your metabolism. Aim for about six to eight glasses (1.2 litres), especially when it is warm outside or you are exercising. Bonus!